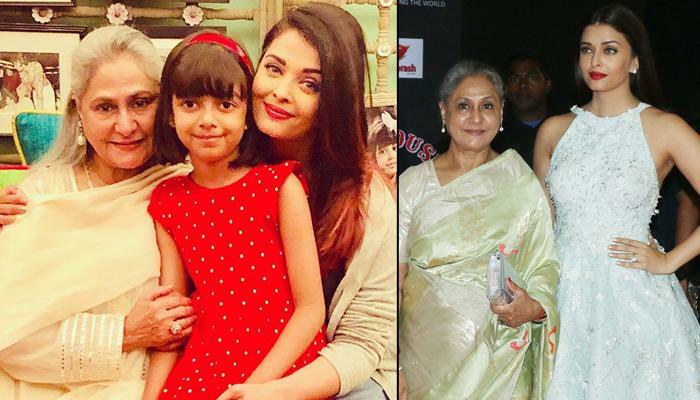 Whether it is walking the Cannes red carpet, attending family weddings, hoisting the Indian flag at the Indian Film Festival of Melbourne (IFFM) 2017, or paying her respects during Durga Puja, Diwali and other festivals; Aishwarya Rai Bachchan’s constant companion in her journey is her six-year-old daughter, Aaradhya Bachchan and they love spending time with each other. Also, this mother-daughter jodi is so close that they often like to coordinate their outfits too. 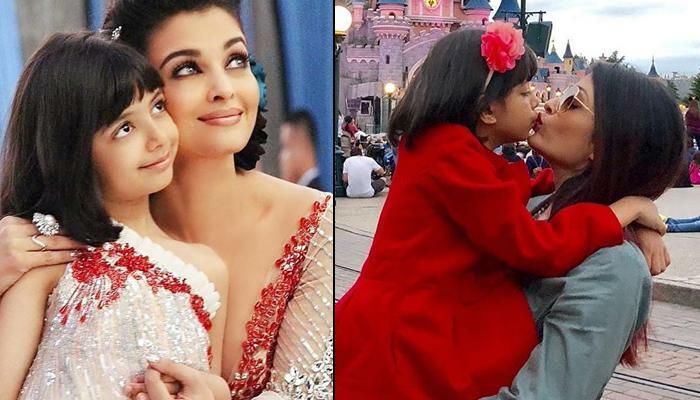 Despite the fact that Aaradhya has a nanny, Aishwarya, just like any other mother, loves to drop-pick her daughter from school and juggles between her personal and professional commitments like how! It’s rare to see the hands-on mother, Aishwarya Rai Bachchan out and about without her daughter, Aaradhya Bachchan, setting trends for mothers and daughters everywhere. 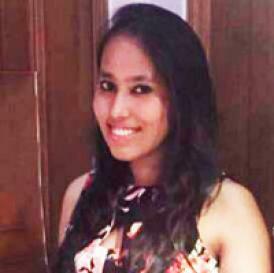 "Of course, after Aaradhya my priorities have changed completely. She comes first, everything else is secondary." "I'm a firm believer of the state of mind… to keep your head above a high level of water, every day. That's something I'm imparting to Aaradhya - that B positive is not just a blood group and that everything in life is a learning curve. Experience life in the moment, because you're going to have to live with your experience. I spend all my time with Aaradhya, and I have one nanny, by choice. I read comments saying, "Ah, she must have an army of help" and I understand the perception, but I choose this way, which means life is always busy." "Aaradhya is god’s child, her own person, a supercalifragilisticexpialidocious soul. I’m blessed to have her as my daughter. All I’d like to say to her is that she can make and do what she wants with her life." "I have been a very normal mother with her. I go to her school every day. I do normal things with her like going to the park or market, so that she understands what 'normal normal' is and what social excitement is." “I was happy to let Fanney Khan be the first film Aaradhya watches. It has a positive message for viewers of all ages and there's nothing in it that children cannot watch. In any case, Aaradhya is constantly singing and dancing at home, sometimes to my songs, sometimes to her father's and her grandfather's songs. It's a normal household. We're trying to keep the atmosphere around Aaradhya as normal as possible." Aishwarya regularly posts heart-meltingly cute photos of her super-adorable daughter, Aaradhya. Aishwarya and Aaradhya make for one stunning and endearing mother-daughter duo. Don't you agree? Drop us a comment below.